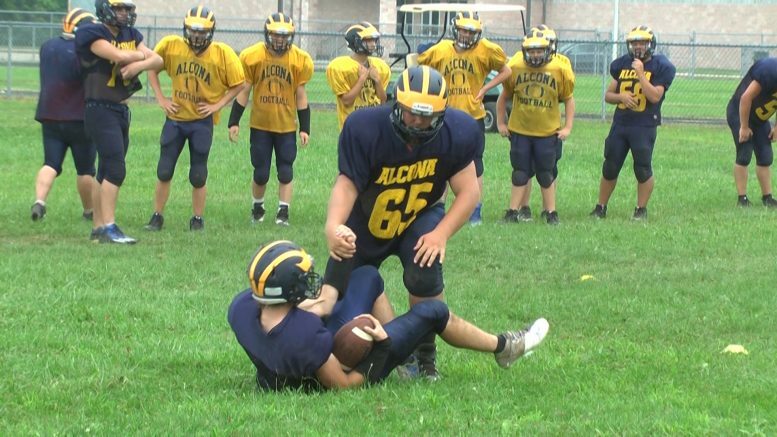 The Alcona Tigers’ preparation on the field is equally matched by their contributions off the field. Head Coach Jason Somers believes that the Tigers season can be measured by how well his athletes perform at home, in the classroom, and in the community. Following a year when they won their district in 2017, the Tigers are ready to face off against Tawas August 23rd to start their season.